Is KineMaster as powerful a video editor as you need for your phone? 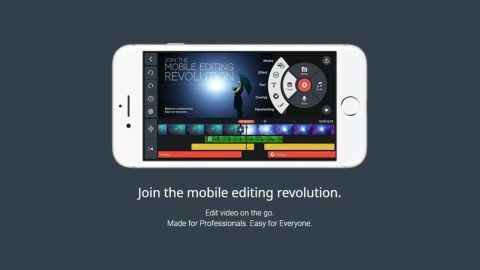 A free (the subscription model is optional), yet powerful and versatile video editing app for your mobile device. If you’re a video editor on the go, you should take a serious look at KineMaster. The Timeline itself is at the bottom - although if you’re used to editing in other apps and on other platforms, be advised that the convention is reversed: if you want a clip to overlap another, you must make sure the former is placed underneath the latter. This takes a bit of getting used to. The first layer is known as the Primary Timeline and KineMaster doesn’t allow gaps in it: delete one clip and any others to its right move to the left until they join with the rest of the edit. This is useful and allows you to build an edit fast. The Secondary Timelines don’t have this restriction and you can add anything there wherever you need it - as long as it’s over a Primary Timeline clip (the Primary Timeline sets the project’s duration).